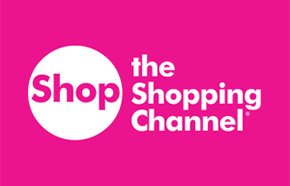 The Shopping Channel Black Friday Canada 2014 Coupon Code! You can start your Black Friday Canada 2014 shopping a little early with The Shopping Channel Canada's Black Friday Canada 2014 coupon code! You will save an additional 30% off of all clearance priced items from The Shopping Channel Canada Online during their Black Friday Canada 2014 promotion just be entering the coupon code DEALS30 at the check out on TheShoppingChannel.com. 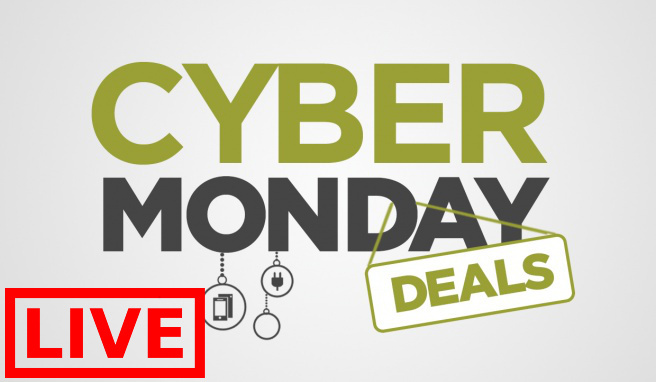 This offer is valid now until November 27th, 2014 at 9:59PM ET. You can also get FREE Standard Shipping if you spend $150 or more before taxes and after discounts - just use the code SHIP150 at the check out to receive your discount. 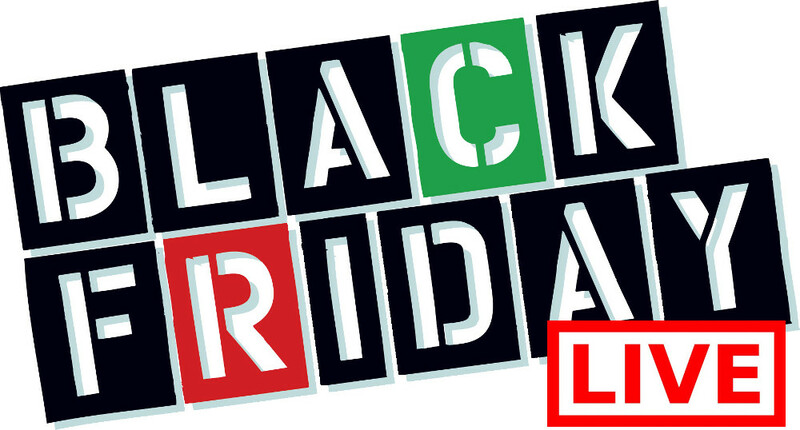 Click here to start shopping at The Shopping Channel Online during their Black Friday Canada 2014 offer!